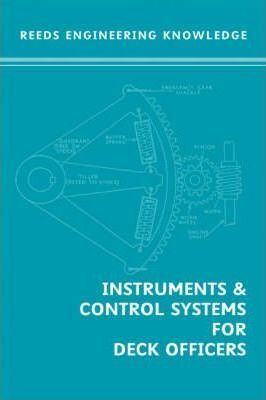 This book presents the principles covered by the DoT examination papers in Engineering Knowledge, Instruments and Control Systems for Master (foreign-going). It also briefly revises that part of the General Physics for Second Mate syllabus which is included in the Master's examination. Although intended primarily for Masters, all deck and engineering officers and cadets will find it contains useful engineering principles. It covers most of the BTEC requirements, as well as the National Diploma in Maritime Technology and National Diploma in Nautical Science 'A' level.